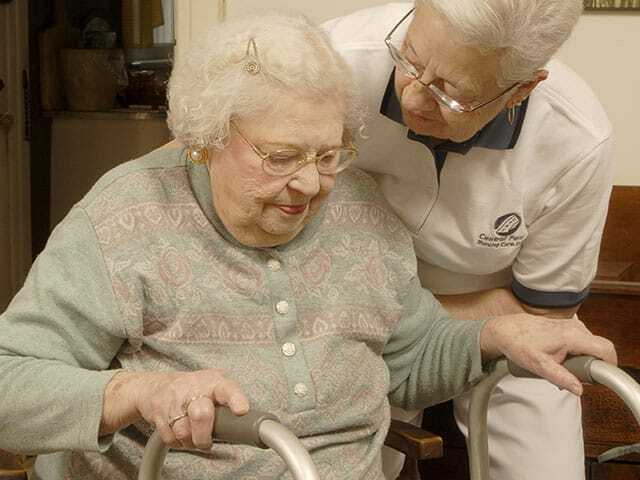 Central Penn Nursing Care employs a wide variety of caregivers to accommodate a client’s personal needs. Whether you’re looking for assistance with transportation to attend appointments or require 24-hour home care, you’ll be sure to get reliable, compassionate, expert care you can count on – all within the comfort of your own home environment. After becoming a member of the CPNC family, every caregiver is carefully trained and supervised – and receives continuing education. We offer additional caregiver training for Alzheimer’s and Dementia clients. It's my pleasure to introduce Melissa Myers, the Central Penn Nursing Care Employee of the Month for April 2019. Melissa has been a CPNC caregiver since 12/8/2017 and joined us on the recommendation of a friend who also works with Central Penn. 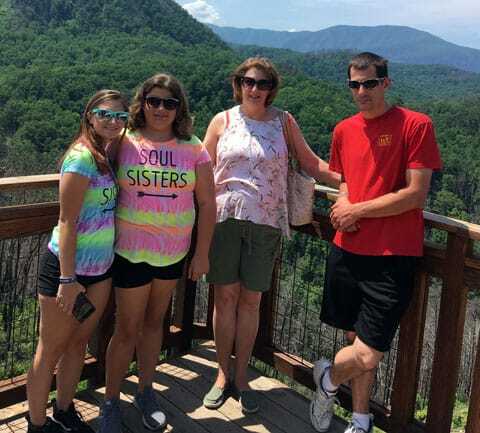 When Melissa is not working for CPNC, she is the office manager for the Magisterial District Court in Mount Joy where she has worked for the last 11 years. 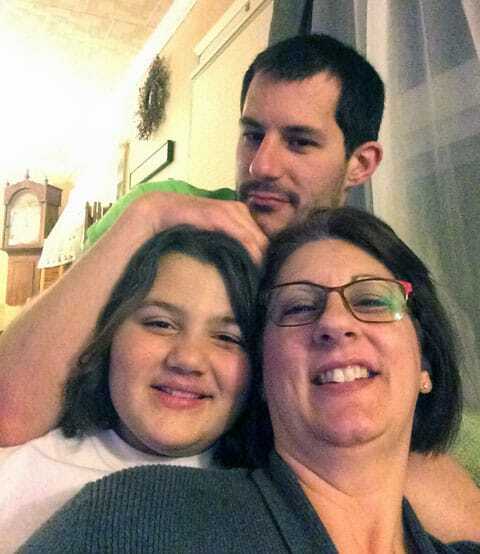 Melissa's family includes her 25-year-old son, Jared who works for Lititz Sewer and Water, and her 10-year-old daughter Kari who is a 5th grader at Landisville Intermediate. In addition to being a mom and a caregiver, Melissa has a big heart for animals. Her pets include a guinea pig named Max, a bird named Tiki, and 2 cats named Miley and Cuddles. Melissa also counts as part of her family a rescue dog from Hurricane Harvey. Sweet Pea is a Labrador/Dachshund mix- we both agree that was an interesting combination! Sweet Pea was very afraid of thunder storms when she arrived in Pennsylvania because of all of the trauma she had experienced from the hurricane. Melissa says she is doing much better now. Melissa's interests include animals- she has provided foster care for animals in need for a long time. She also loves to collect antique furniture. Melissa has collected pieces that belonged to her grandparents and great-grandparents. When she finds a great piece in need of some tender loving care, her dad is quick to help with refinishing and bringing the furniture back to life. Melissa is such a valued member of our CPNC family. Her genuine concern, attention to detail, and compassionate care are very much appreciated by our clients. We are so glad Melissa chose to work for Central Penn. She provides companionship and assistance to the clients she cares for. Thank you, Melissa!